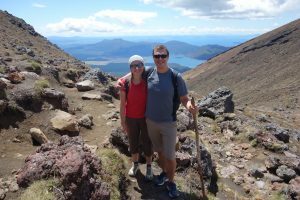 We are Kat and Petr, and we are on a mission to show you how your life could become more fulfilled, once you make travel a part of it – even just a small part. We are experienced travellers and we have also worked in the travel industry for over a decade. We know travel thoroughly, and our personal and professional experience gives us unique perspectives. Kat has been working in retail and corporate travel agencies in Prague and Dublin, helping leisure and business travellers to organise their trips, while Petr has been working in various positions at Dublin Airport, assisting people during their travels. So we know from experience the most common mistakes, pitfalls and struggles that travellers may encounter – as well as the joys! We caught the travel bug ourselves and travelling has become a part of our lives since we met. Our journey led from short trips in the Czech Republic, where we both come from, to skydiving in Cuba, trekking to the Mount Everest base camp in Nepal, diving in the Philippines, surfing in Brazil, snorkelling the Great Barrier Reef in Australia, bungy jumping in New Zealand, and much more. 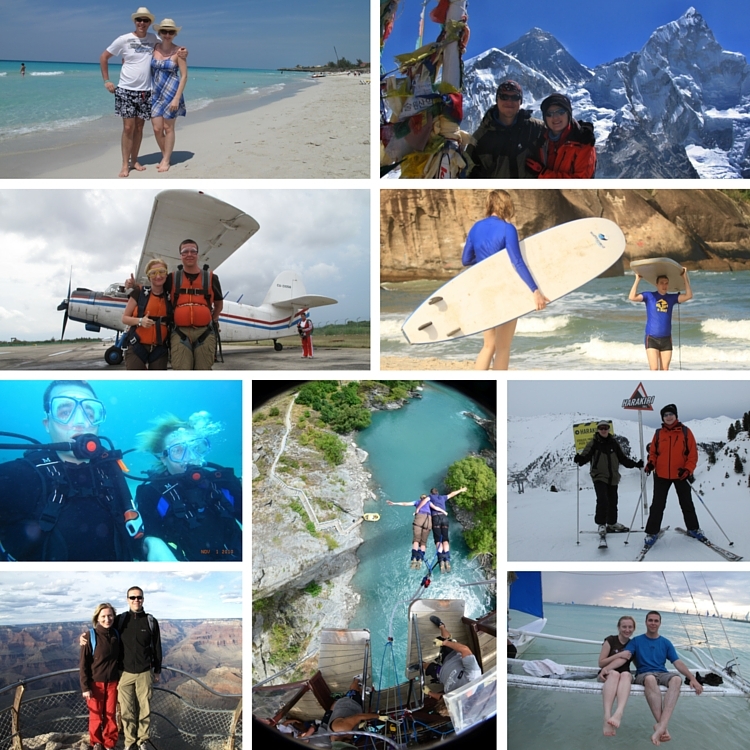 While working in full-time jobs, we have visited over 50 countries, many of them several times. With so much experience and passion for travel, we want to share our knowledge and help even more people to realise that they can travel too, once they are willing to do something about it. Travelling is like any other skill: you need to learn the basics, practise, get better, and gain confidence – and you will soon be flying, literally! Travelling has never been easier, if you know what you are doing. Travelling might not be for everyone, but if you are dreaming about exploring the world – or even just your neighbouring county or country – this website is the place for you and about you, to help and inspire you. All the advice is based on our experience and will be helpful especially (but not only) for new or inexperienced travellers. The photos on the website, which are our own unless stated otherwise, are there to help you make up your mind about where to go next. We aim to make travel simple for you and, as the first step on your journey, you can sign up for our free newsletter (you can unsubscribe at any time). You can also join us on Instagram, Facebook and Pinterest (TravelFromSquareOne), not only to see more photos from many amazing places around the world, but also to say hi and to let us know your thoughts, struggles and joyful experiences, or to share your own travel tips. If you are just starting out, it is ok to feel overwhelmed and a little uncomfortable at first. We have been there and travelling will always be a learning curve. But if you start slowly and take one step at a time you will soon feel more confident. We are here to help. You won’t understand how much travelling can enrich your life until you take that first step – and then you will never look back. We are so excited to be on this journey with you!